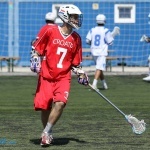 The first season of the Croatian Lacrosse League will definitely be remembered for great weather that has blessed the best Croatian lacrosse players in the first two rounds. Almost identical atmospheric conditions, as were throughout the first round in Resnik, also persisted in the small town of Hraščića, nearby Varaždin, where the second round of the CLL was held. 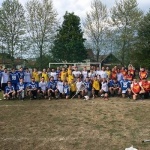 Varaždin Royals and Split Legion, had the honor of playing the first ever game of lacrosse in the Varaždin region and the game definitely didn’t disappoint. Both teams took to the field in hopes of getting their first win after losing both of their games in the first round. 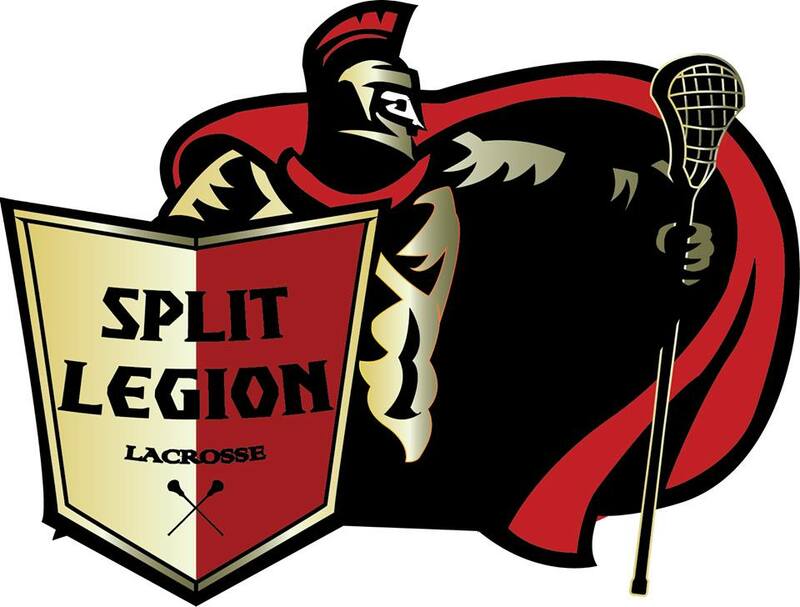 After an intense and action packed game, Split Legion came out victorious, 7:4, after a great display of lacrosse and took home their first win. Adrian Morency was the stand-out performer for the Legion with 4 goals and 1 assist, with Tin Čohadžić netting 2 goals of his own. Once again, the Royals were led by their star attack-man Fran Vulić who scored 3 goals, with Ivan Negrojević scoring one. The second game was the highly anticipated Zagreb Derby between Bulldogs and Patriots. In a round that set a lot of historic milestones, the Zagreb Derby was announced as the game to witness, since both teams were undefeated after the first round and a lot more than just points were at stake. The final result, 4:0 for Patriots, stands as a monument to, not only a great team display on both ends of the pitch by the Patriots, but also to a very mediocre and sterile display by the Bulldogs. Nevertheless, the Bulldogs had to endure a tremendous defensive performance from the Patriots defense, led by the young goalie Karlo Štrkalj who amassed 7 saves and was rightfully named the MVP of the second round. The Patriots dynamic duo of Markov-Vranešić continued what they started in the first round and getting a combined 3 goals and 1 assist, while Filip Severin got on the score-sheet once and made also 2 assists. The only stand-out performance by the Bulldogs, came from their goalie Filip Batur, who controversially left the Royals. He managed to make 7 saves but was unable to turn the tides of the game. After the disappointing display against the Patriots, Bulldogs had to pick themselves up fast, since they were going against a highly motivated Split team, who wanted to take a much larger scalp this time. Even though the result suggested otherwise, 7:4 for the Bulldogs, the game could’ve gone both ways, since it was on equal terms for almost the entirety of the game. This time, Bulldogs has some players that are worth mentioning. Bruno Srezović-Bijelić both scored twice, while the Legion was once again led by Adrian Morency (2 goals) and Tin Čohadžić (1 goal), with Pierre Sanchis scoring a goal and giving an assist. The last game of the day was between Zagreb Patriots and Varaždin Royals. The game started with shock for the undefeated Patriots, who went 1:0 down after the first shoot on goal. Royals tried to play a smart game and resisted the Patriots continued attacks but experience and quality on the side of Patriots was the turning point. The final result, 10:1 for Patriots, is indicative enough of the dominance they showed in the game but it would be unfair to not mention the Royals goalie, Domagoj Piha, who had a tough spot to fill after Filip Batur left, but managed to show great skill, in only his second game, and in his 10 saves put some highlight moments. The Patriots were once again led by Luka Markov (3 goals, 2 assists) and Bartul Marunić (3 goals, 1 assist). After the second round, it’s obvious that the Patriots are the team to beat if anyone else wants to compete for the title. Next round is on the 20th of May in Zagreb. 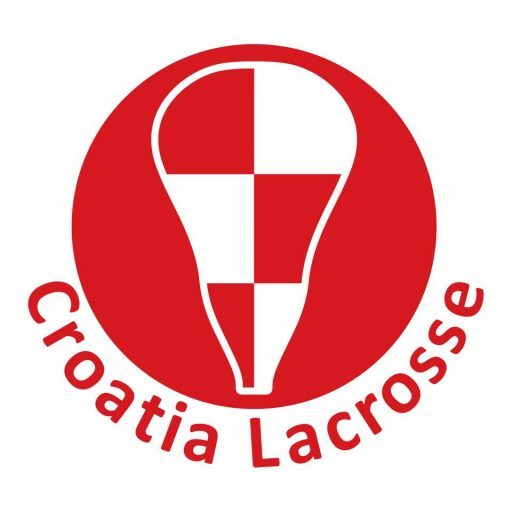 ANNOUNCEMENT: SECOND ROUND OF THE CLA – This Saturday, the battle for the first historic Croatian Lacrosse Championship continues, as the four best Croatian teams cross sticks in an effort to garner more points. The first two teams that will take to the field are the host Varaždin Royals against Split Legion. Only two teams that were left without points after the first round, will definitely see this game as an opportunity to get their first points and start their climb towards the top. Royals will also have to cope with the fact of losing their star goalie, Filip Batur, who in a controversial decision, transfered to the Bulldogs. 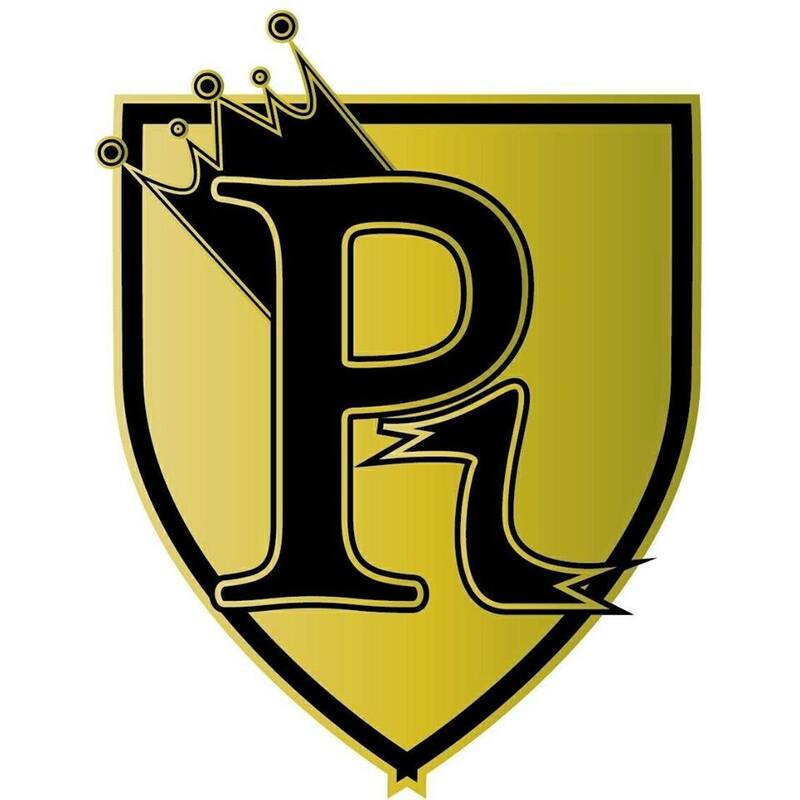 This comes as a great opportunity for Split Legion who could exploit this fact by once again showing a great defensive effort, led by their All-Star defender Victor Hoursch and take three points from the Royals. 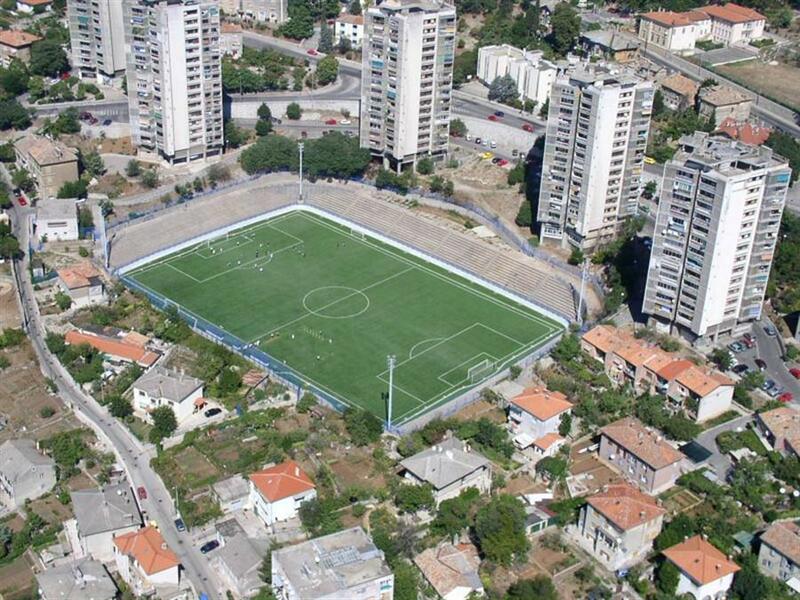 The second game will be a crowd pleaser, a long awaited big Zagreb Derby between Patriots and Bulldogs. A duel in which only a win will be regarded as a positive result and everything else as a dissapointment. The new Bulldogs aquistion, Filip Batur, will have to once again step up as he did in the first round if he wants to keep the Bulldogs head above water, since the Patriots dynamic duo Markov-Vranešić, will definitely be a force to be reckoned with. The second round will conclude with Bulldogs playing against Legion and Royals against Patriots. You can follow live results directly via our facebook page https://www.facebook.com/hrvatski.lacrosse/ or if you’re this weekend nearby Varaždin, the games will be played in Hraščića (ad. 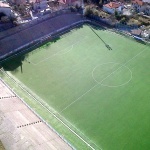 Ruđera Boškovića 11) face-off is at 1 PM. Entrance is free! 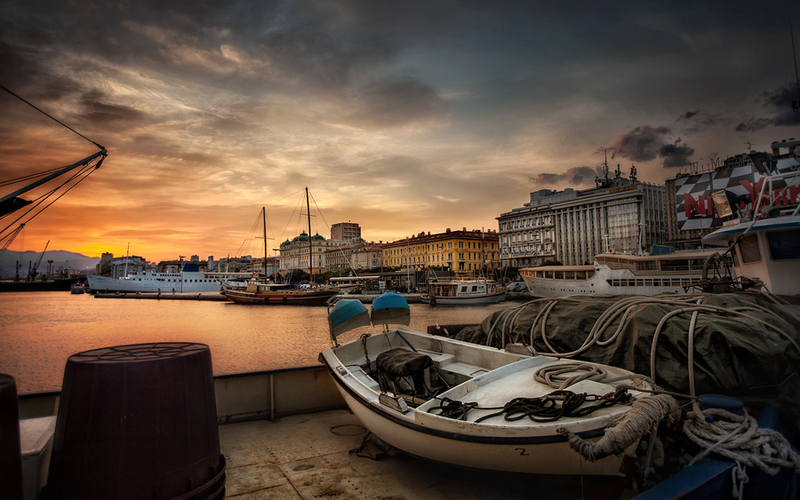 We’re proud to present to you an option to be a part of the first ever international lacrosse tournament in Rijeka. 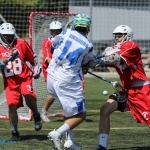 From the 26th to the 31st of July, every lacrosse enthusiast will have a chance to be part of a unique lacrosse experience in a tourist hot-spot on the Adriatic Coast. 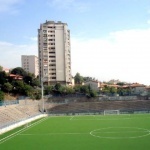 In association with Croatian National Team coaches Dino Mattessich and Kevin Boyle, the ELF and the FIL, “Robert Komen” field in Rijeka will host a number of beginner, advanced, coaching and referee clinics in addition to a standard field lacrosse round-robin tournament. 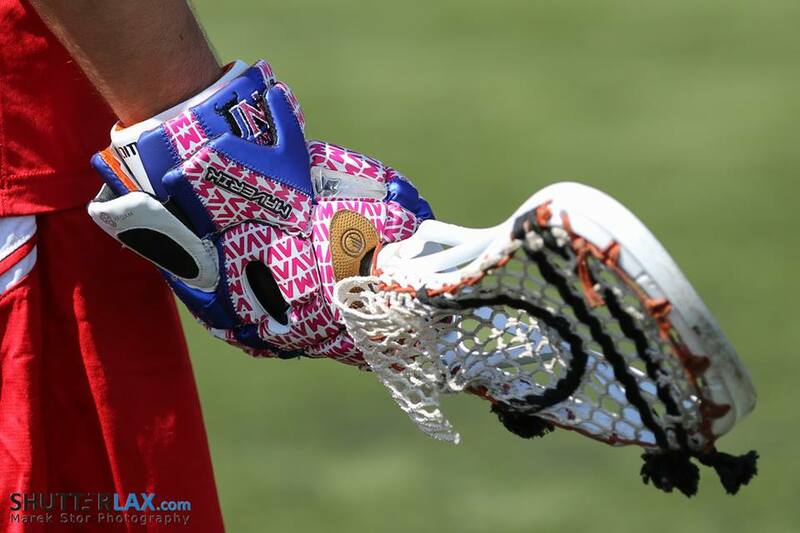 We’ll be more than happy to host you this Summer so reserve your spot today and enjoy playing lacrosse on the coast. 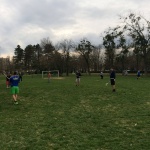 Croatian lacrosse players took advantage of a beautiful spring day in Resnik to play each other and show which team is Croatia’s best. Four games of the first round of CLL were held in true sporting spirit. 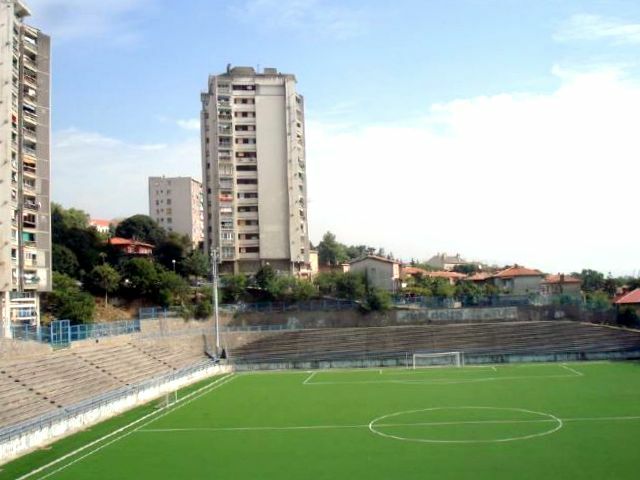 The hosts, Split Legion, were first on the field, playing against Zagreb Bulldogs. Although the Legionnaires bravely and successfully deflected the attacks of more experienced Bulldogs, lack of experience and rookie anxiety resulted in a lack of concentration, and, consequently, affected the end result. 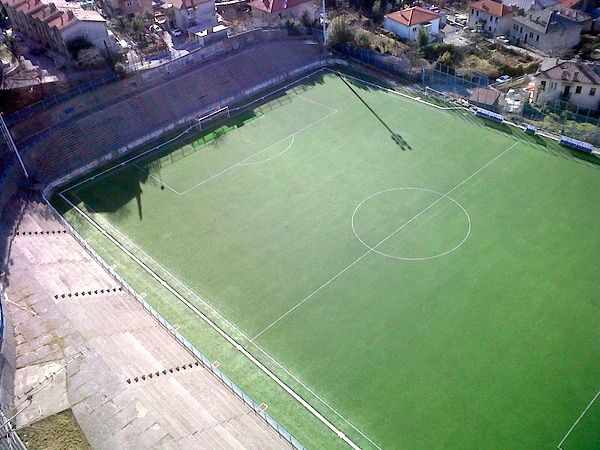 In the end, Bulldogs took home their first historic victory (6:0), with Domagoj Hećimović and Bruno Srezović Bijelić scoring a hat trick each. The second game was a match between Zagreb Patriots and Varaždin Royals. Despite international reinforcements and an almost surreal individual performance from Filip Batur, Royals’ goalkeeper, who, with his 14 saves, was an unsolvable mystery for the Patriots, Patriots’ teamwork eventually prevailed, and the 5 goals scored by Patriots’ attacker Luka Markov are also worth mentioning. Patriots 7:2 Royals. The third game of the day was a match between the hosts, Split Legion, and the Patriots, who were on a roll. Even though they played on another team’s home turf, the Patriots dominated the far less experienced Legionnaires throughout the game and won 8:1. Nikola Vranešić (2 goals / 3 assists) and Bartul Marunić (2 goals / 1 assist) led the Patriots to an overwhelming victory, while Christopher Caap scored Split Legion’s first historic goal. The last game was a match between the Bulldogs and the Royals. Just like in previous three games, the teams from Zagreb took control over the game very early on and brought it to an end without much tension. Filip Batur was again up to the task, but the Bulldogs’ attack was too forceful. Filip Habeković, 1st round MVP, and Domagoj Hećimović led the Bulldogs to their victory, while Fran Vulić (2) and Žiga Koščak (1) scored goals for the Royals’. Bulldogs 6:3 Royals. 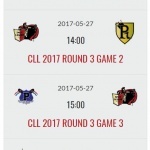 The next CLL round will be played on April 29, in Varaždin. 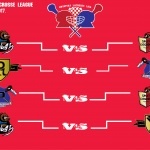 FIRST ROUND OF THE CLL – This Saturday will signify a great achievement for Croatian Lacrosse after years of hard work. 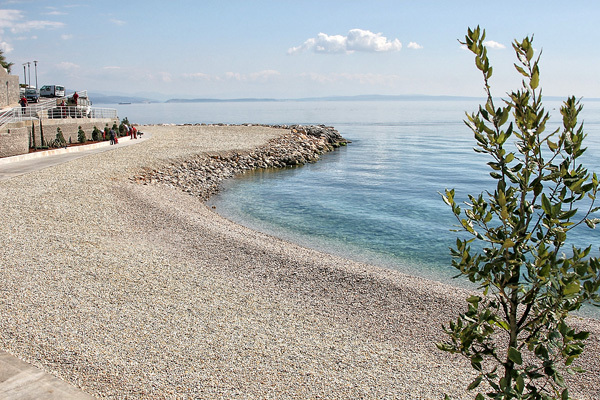 Four teams will compete and state their title claims in the first round of the CLL held in Trogir (ad. Hotel Resnik, Njiva Sv. Petra 6). 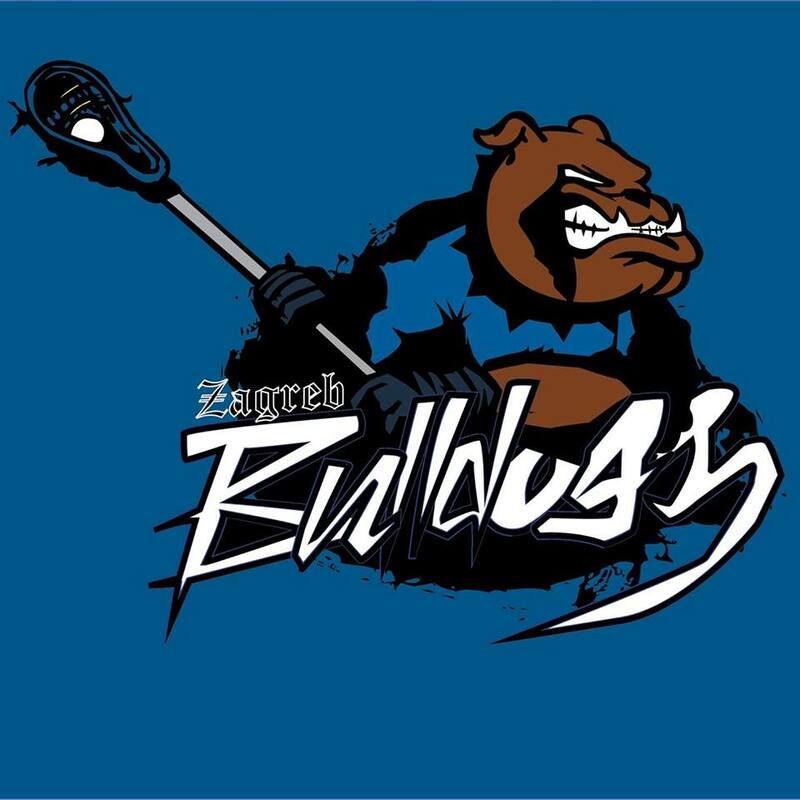 Will the Bulldogs and Patriots defend the honor of Zagreb lacrosse? Will the Royals, with the help of a few international recruits, start a long lasting dynasty in the Baroque city? 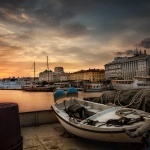 Or will the Legion show that great lacrosse is play on the Adriatic Coast also. Answers to these questions are coming your way this Saturday from 1 PM. Everyone is welcome! Entrance is free! March 2017. will definitely go down in history of Croatian lacrosse. In association with LK Split Legion and LK Varaždin Royals, the CLA has organized highly successful lacrosse clinics. 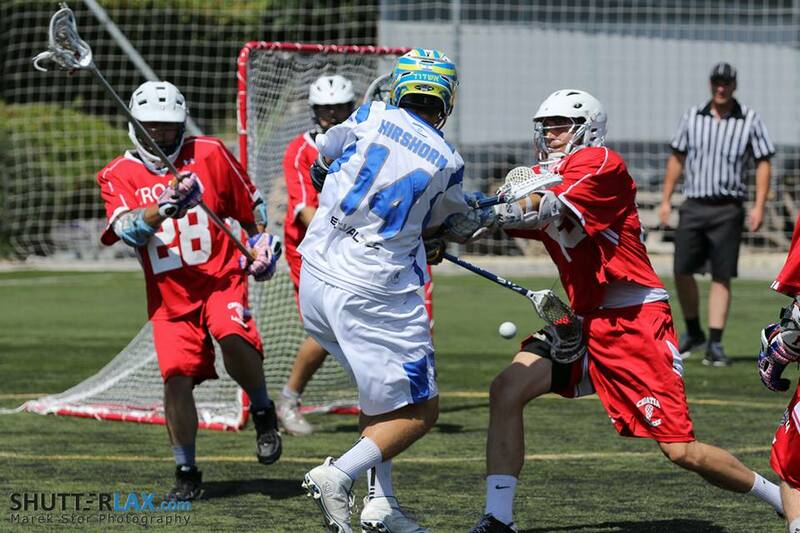 For the first time in history, lacrosse enthusiasts from Varaždin and Split had the opportunity to try out lacrosse and learn from seasoned Croatian lacrosse players and National Team members. 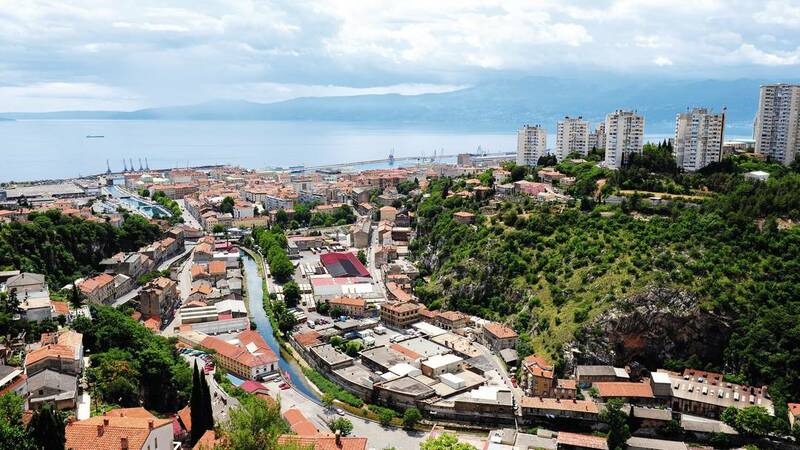 The outcome far exceeded the expectations we had and after seeing the potential that is hiding in Split and Varaždin, we strongly believe that a number of National Team members will arise from these projects in a few years. In association with the CLA (Croatian Lacrosse Association), LK Split Legion is organizing the first ever lacrosse clinic in Split. The clinic will be held this weekend (18th and 19th of March) and is open to begginers and players with experience. 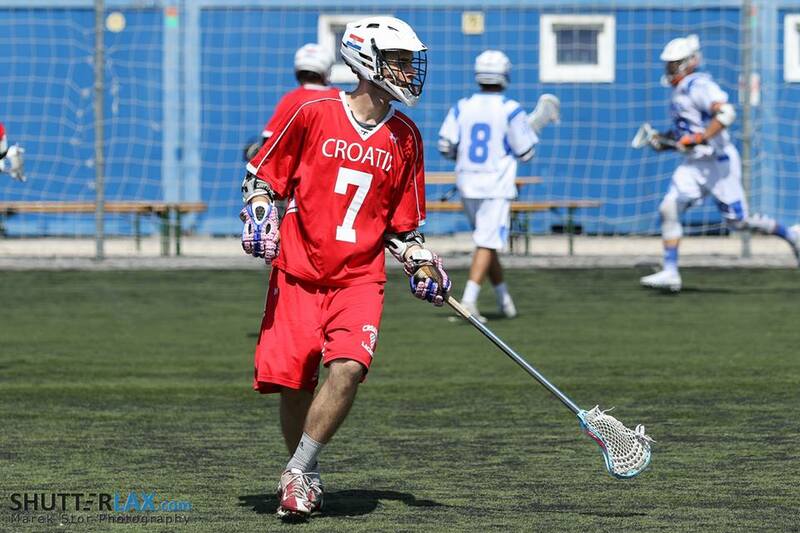 The goal is to promote and develop lacrosse thoughout the Dalmatia region. 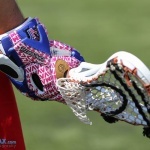 On Saturday, the clinic will be held on an artificial turf field (ad. 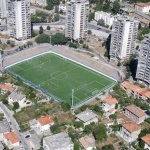 A.G.Matoša 56 ), while on Sunday, the clinic will be held on the NK Dalmatinac football pitch. The clinic will start at 12:00 PM sharp on both days. 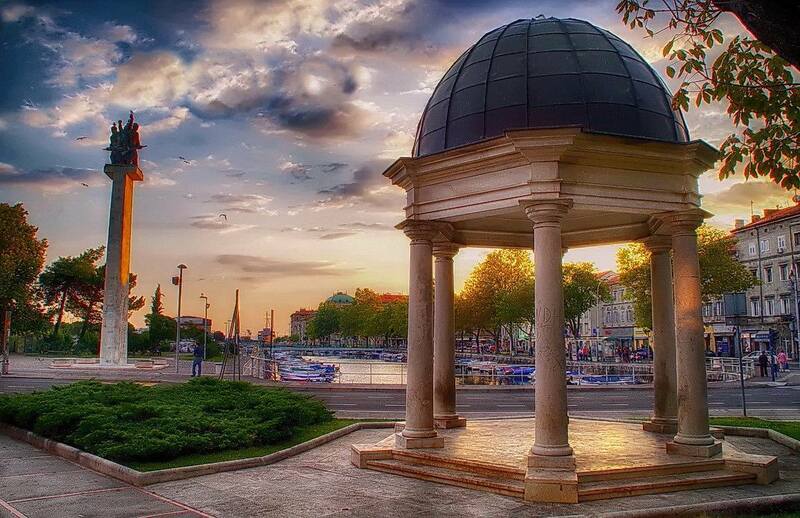 We’re proud to announce the third official lacrosse competition in Croatia. 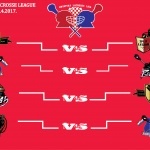 In addition to the CLL (Croatian Lacrosse League) and the CLC (Croatian Lacrosse Cup) Croatian lacrosse players will have a chance to compete in the ZLL (Zagreb Lacrosse League). This was a logical step after a significant rise in popularity and influx of players in recent times. 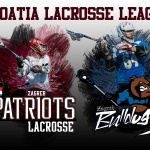 Zagreb Pirates will join Bulldogs and Patriots in hopes of becoming the best lacrosse team in Zagreb. We’re eagerly anticipating the start of this new competition and we hope this will be the first step for many future Croatian National Team members.